Find one bedroom apartments for rent in Johnston RI at Ledges of Johnston. 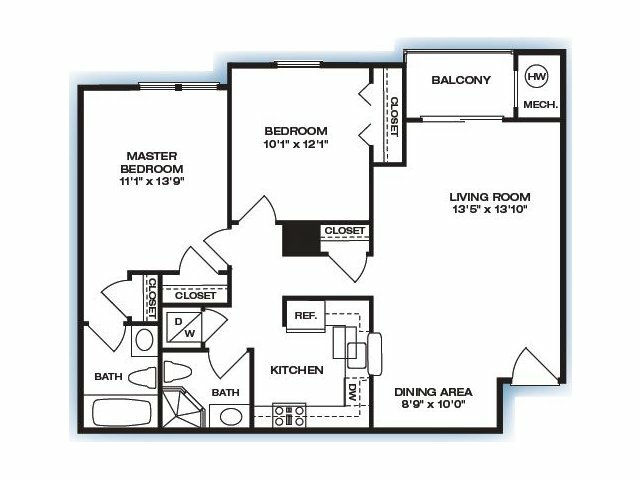 You may also want to check out our two- and three-bedroom options, depending on what you are looking for. 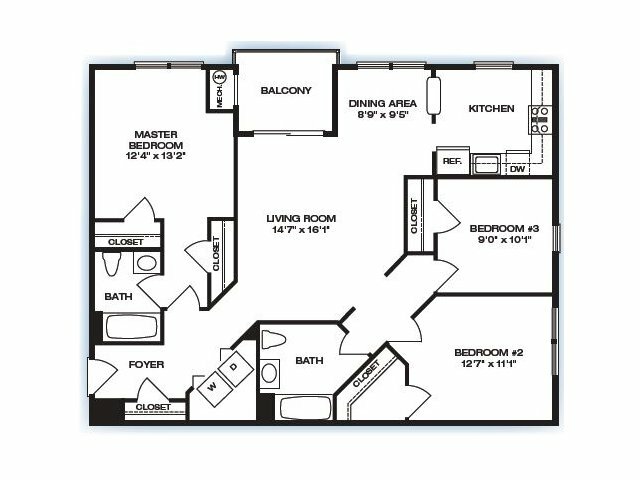 With a wide variety of floor plan options, we’re sure to have something that will fit your needs. 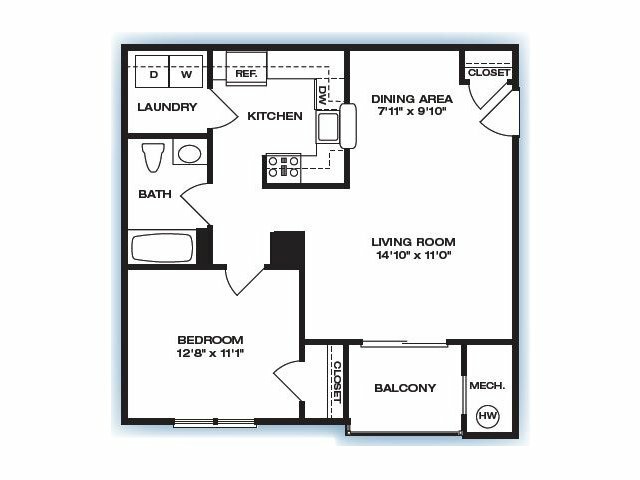 Once you have decided on the number of bedrooms you would like in your new apartment, check out the options available for that choice. 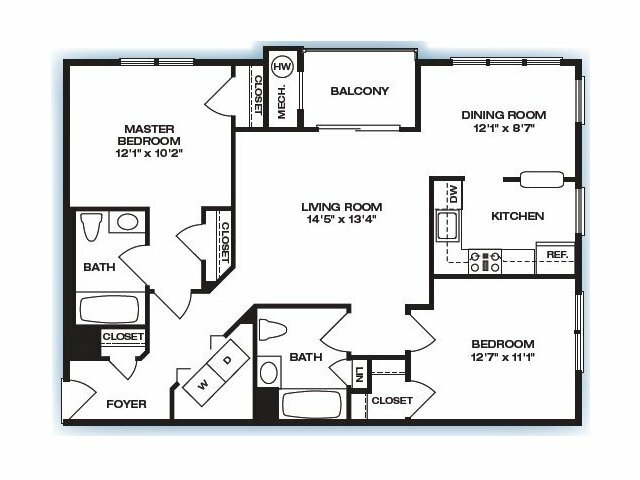 With five different floor plan options total, we know you will be able to find the layout that best meets your needs and design preference. 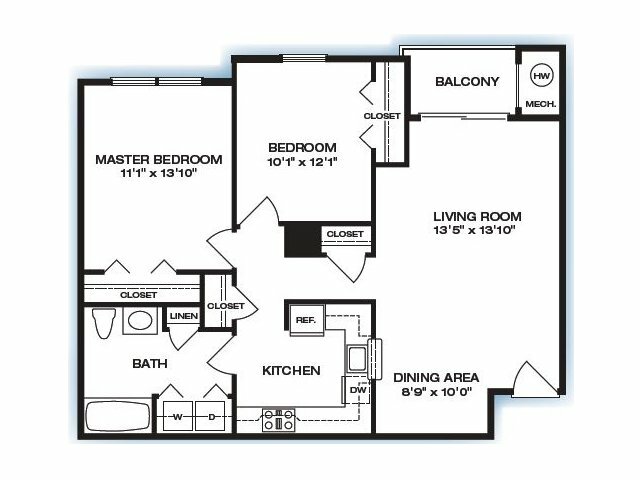 Our five different layouts give you just enough options that you can choose something you love without feeling overwhelmed or pigeon-holed into one look. Choose from The Bristol, The Tiverton, The Wickford, The Wakefield, and The Newport. If you’d like to get an in-person tour before making your choice, call or contact us to schedule a time for a tour.